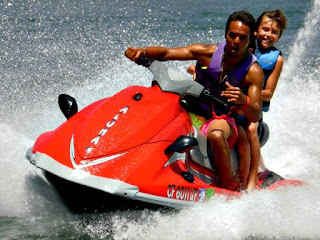 Los Angeles Summer Camp | Aloha Beach Camp Blog: Is the Summer Camp Jet Skiing Activity Safe? Is the Summer Camp Jet Skiing Activity Safe? parents. You don't need to worry though.